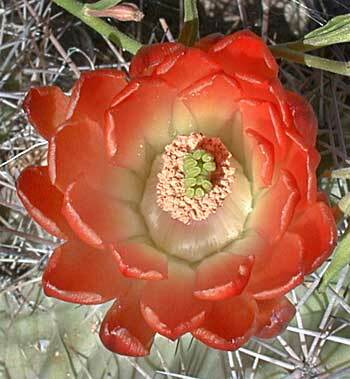 Other names: Claret Cup cactus, mound cactus, king's cup cactus,heart twister, crimson hedgehog, strawberry cactus, spinemound. 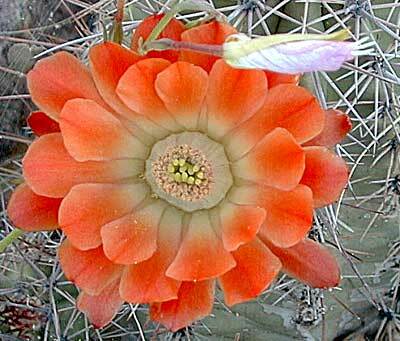 Notes:6 species of echinocereus in Arizona. Kingcup cactus plant profile on the USDA Plants server.